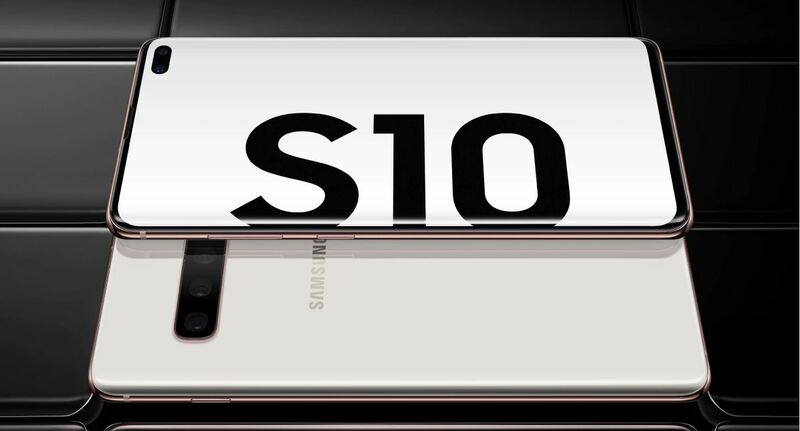 Samsung has officially introduced the Galaxy S10+ with 1TB of storage in Malaysia. This is the largest on-board storage you can get on a smartphone and they are bundling an extra smartphone for free for a limited time. As revealed earlier, the Galaxy S10+ 1TB is priced at RM5,999 and it’s RM1,400 more than the Galaxy S10+ 512GB version. 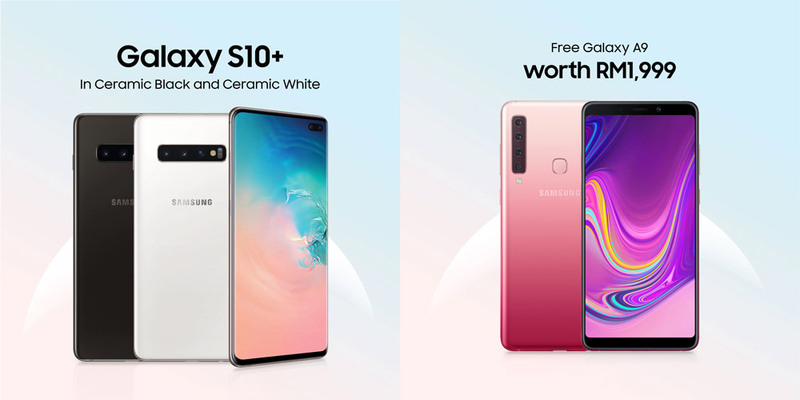 From 5th April to 5th May, Samsung is offering a Galaxy A9 worth RM1,999 for free with every purchase and while stocks last. According to the T&C, this free smartphone bundle is available at all participating Samsung Experience Stores and authorised dealers. The free gift redemption must be made within the same day and at the same location where the Galaxy S10+ 1TB is purchased. 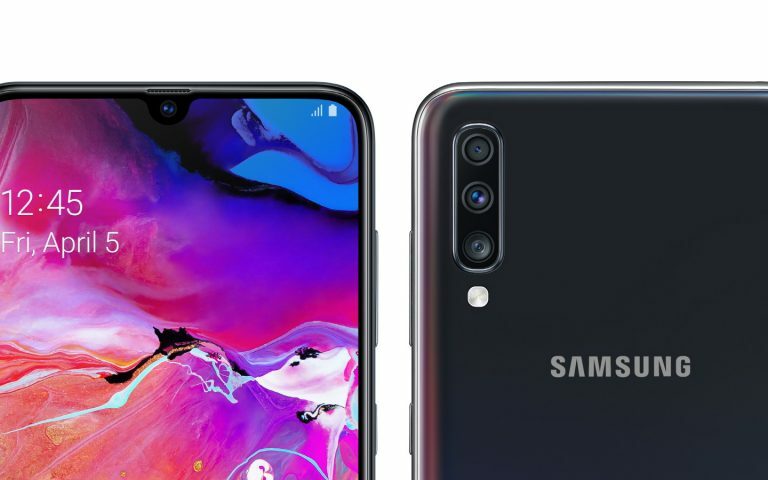 To recap on the specs, the Galaxy S10+ features a 6.4″ Quad HD+ AMOLED display with an ultra-sonic fingerprint sensor. 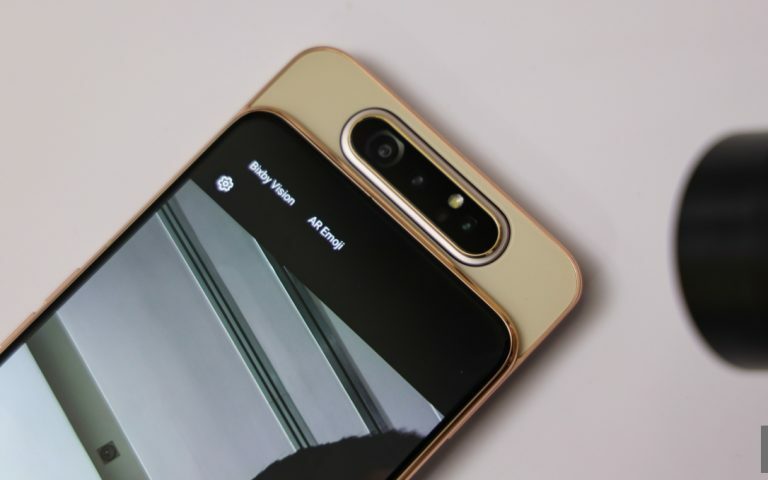 It runs on an Exynos 9820 processor and it has 12GB of RAM for the 1TB storage version. It features a triple-camera setup that consists of a 12MP f/1.5-f/2.4 main, 12MP f/2.4 telephoto and 16MP f/2.2 ultra-wide-angle lens. Powering the Galaxy S10+ is a 4,100mAh battery that supports both wireless charging and adaptive fast charging via USB-C. There’s also a wireless PowerShare feature which allows you to charge other compatible smartphones and accessories wirelessly. 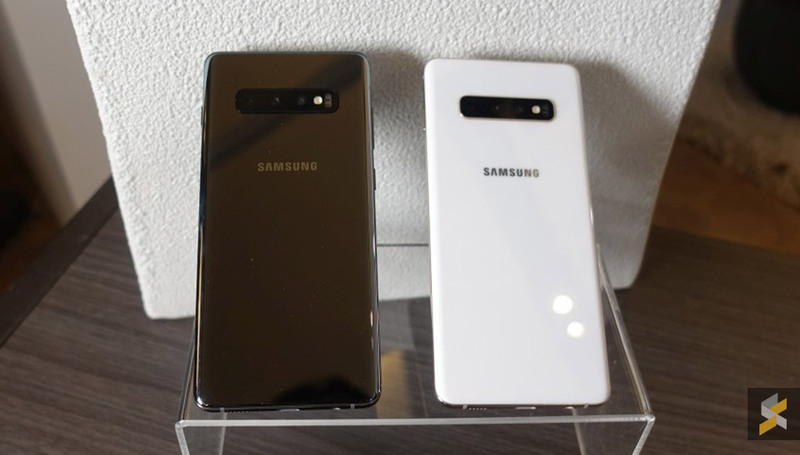 The Galaxy S10+ 1TB is available in Ceramic Black and Ceramic White. 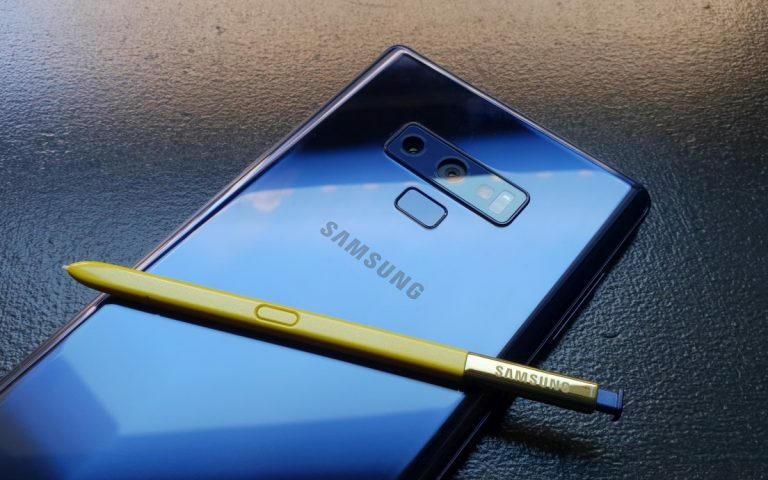 Samsung Galaxy S10 first impressions: Is “meeting expectations” good enough?